Hello I recently stumbled across your mod pack and decided I would give it a try but upon starting it up i received and error from forge. 2014-12-16 15:34:15 [SEVERE] [ForgeModLoader] There were errors during initial FML setup. Some files failed to download or were otherwise corrupted. You will need to manually obtain the following files from these download links and ensure your lib directory is clean. 2014-12-16 15:34:15 [SEVERE] [ForgeModLoader] The following is diagnostic information for developers to review. This is the log file from the crash/error on start up thing I don't know if its gonna help. Thank you for taking the time to report this. I'm glad you're interested in our HappyDiggers RPG server, however we currently do not have an RPG server online for usage right now. We do have one in development as per our Servers page. I imagine you may have stumbled upon it on the FTB 3rd party list? I'm sorry if it caused you an inconvenience. Thanks for taking the time to post your issue. From the log file it seems there was a problem with downloading the Forge libraries. Unfortunately this is something that is out of our control since FTB mod packs aren't allowed to include them. Best thing to do is to try it again at a later time, it should clear itself up eventually. 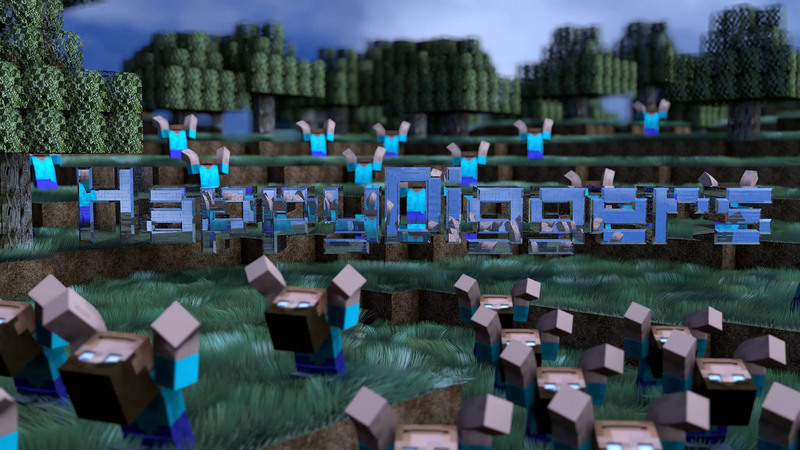 Please be advised that this is still the Minecraft 1.5.2 version of HappyDiggers RPG. While it should still work, it hasn't been tested with the current versions of Java. When I launched it just a few minutes ago Java crashed on startup, but the second time it worked without any problems. A new Minecraft 1.7.10 version of the pack is currently in the works but it has no ETA at this time. Oh my god thank you so much this fixed it!